Over the past couple of years, this blog has seen less and less frequent updates, and has largely become second fiddle to my other social media accounts. Though I may still post here from time to time, I wanted to take this chance to redirect followers and subscribers to my Instagram and Twitter profiles, where you’ll see much more up-to-date information. Thanks, and I’ll see you there! And as per tradition, here are my 10 Favorite Books that I Read in 2018! 1. 30 Lessons for Living: Tried and True Advice from the Wisest Americans by Karl Pillemer, Ph.D. 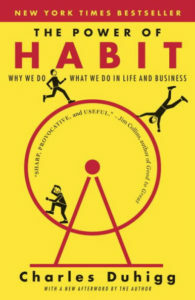 I read a lot of personal development, but this was one of the most insightful books I’ve read in a long time. The book breaks down thoughts on life, family, relationships, health, work, and fulfillment, as compiled from hundreds of interviews with people in their later years. I found it to be an incredibly comforting read, as a lot of the interviewees talk about how their later decades have been some of the happiest of their lives, and a lot of the wisdom they offer really made me stop to contemplate my own life and choices (in a good way). 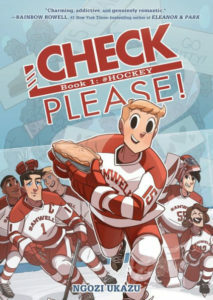 This graphic novel is SOOOOOOO CUUUUUUUUTE. Synopsis: a former figure skater joins his college hockey team and son begins to fall in love with the team captain. 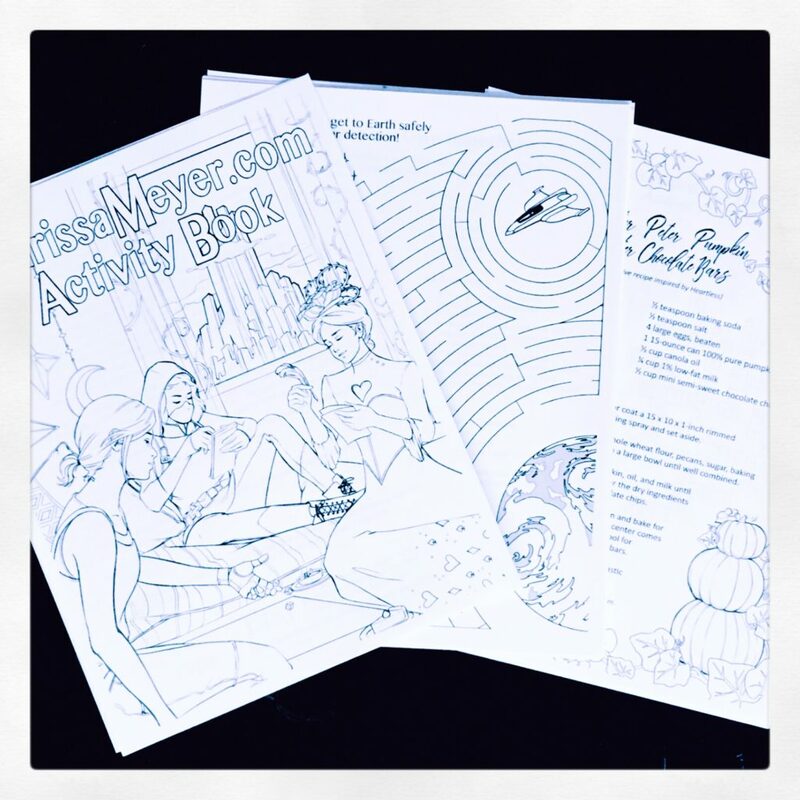 Add in great characters and thoughtful writing, and all the gushy, squishy, happy feelings ensue! Dangerous heists! Drag queens turned cat burglars! 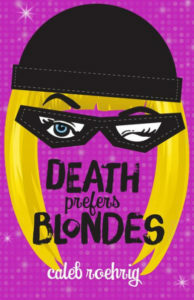 A rich heiress, a mysterious death, a cute assistant with a slightly worrisome adrenaline addiction! 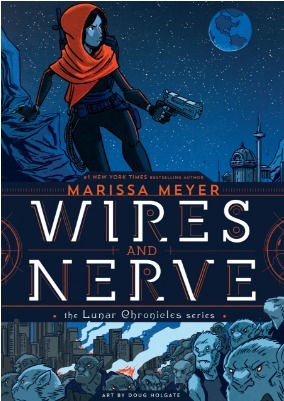 This book checked a lot of boxes on my “things I love” list, and I enjoyed every page of this super fast-paced read. Oh, the FEEEEELS. I very much related to the slightly neurotic, over-planning Desi Lee. 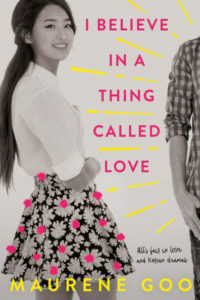 Her fool-proof (cough) plot to make the cute new boy at school fall in love with her using tropes from Korean dramas was hysterical and adorable and sometimes squeamishly awkward. I often cringed at Desi Lee’s misguided attempts, but those cringes were accompanied by lots of melty sighs! If you’ve never read a Laini Taylor book, drop everything and read one right now! 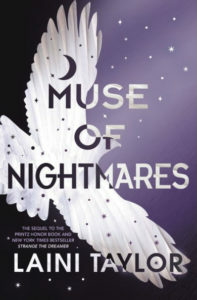 She is one of my auto-buy authors, and I’m constantly amazed at her ability to combine breathtaking prose and world-building with intense, heart-stopping plots. And romance!!!! Strange the Dreamer was one of my top reads of 2017, and this follow-up DID NOT DISAPPOINT. 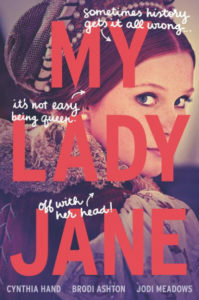 This is one of those books that had been on my TBR for a long time, and I’m so glad I finally picked it up. 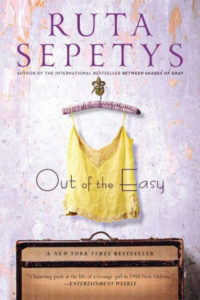 Set in New Orleans in the 1950s, the story follows the daughter of a prostitute as she tries to establish a life for herself outside of her mother’s reputation, but ghosts from the past are constantly returning to try and drag her down. 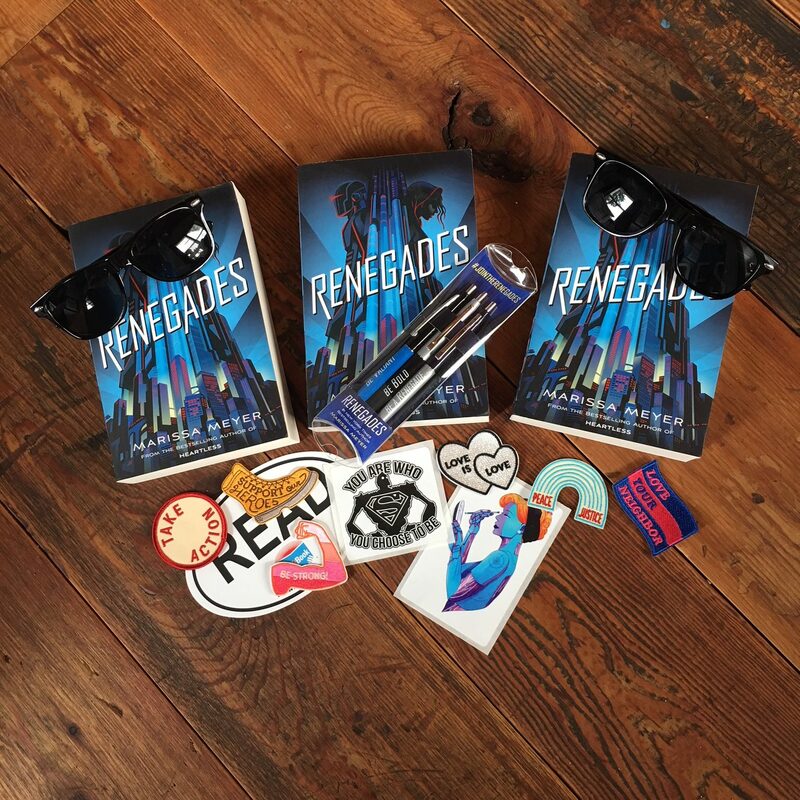 Josie, intelligent, brave, and strong-willed, is one of my favorite protagonists of the year, and the way Ruta brought New Orleans to life made me feel like I was walking the streets of the French Quarter. Loved it!! 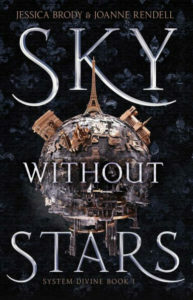 This book was as fascinating and gripping as any fiction book I read this year! Filled with both science and history, this book examines why we do what we do (over and over again), on personal, communal, and societal levels. IT’S SO INTERESTING. Not only has it helped me establish some new habits this past year, but it also gave me a lot of fun “did you know” tidbits to pull out in social gatherings. 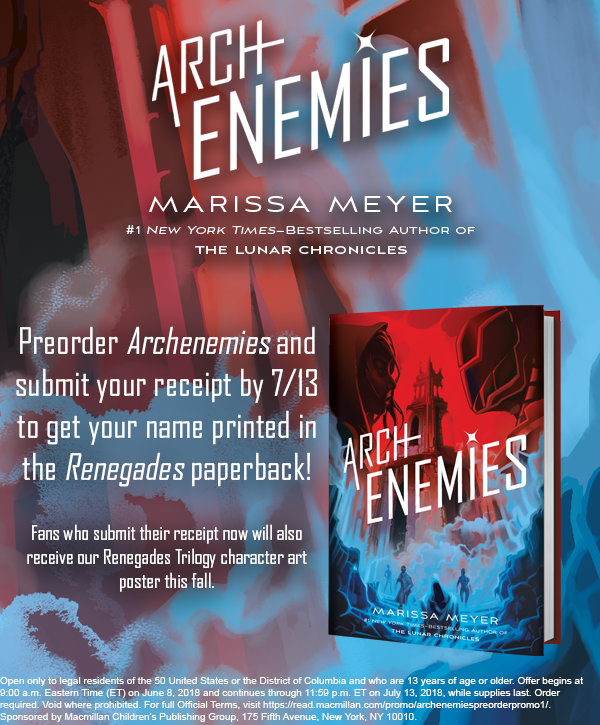 You’ve all read this already, right?? 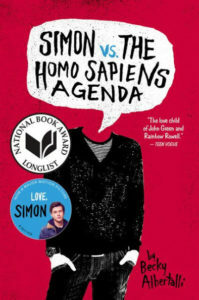 I positively adored both the book and the movie, in no small part because Simon is just so stinking charming and loveable!!! I cried, I swooned, I turned the final page with a very happy smile. 35. 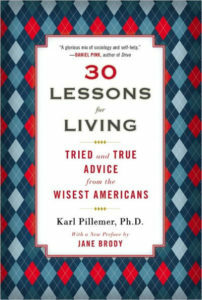 30 Lessons for Living: Tried and True Advice from the Wisest Americans by Karl Pillemer, Ph.D.
40. 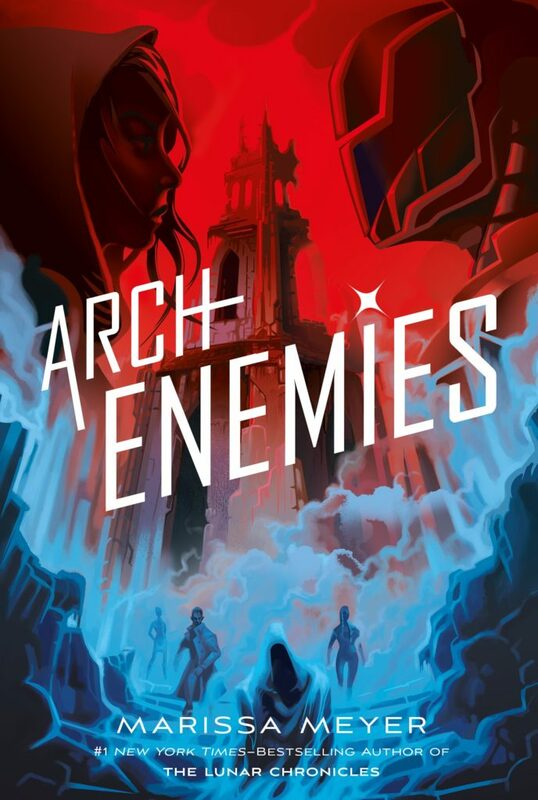 Archenemies , also by me! 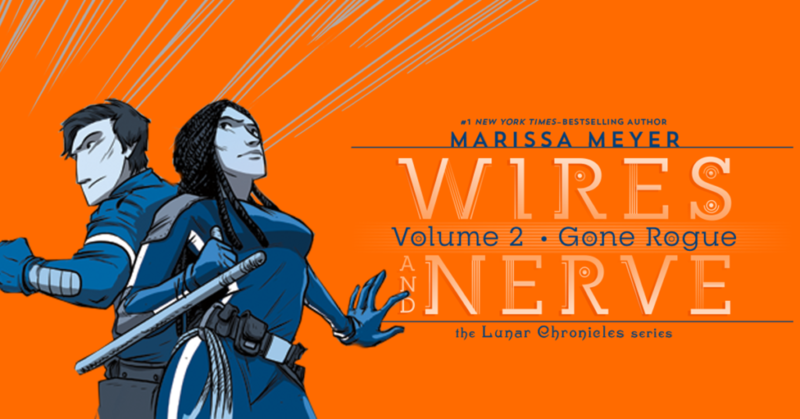 Welcome to the final installment of my blog series on how I wrote the WIRES AND NERVE graphic novels! If you missed any of the previous posts, start from the beginning. The first three parts of this series were mostly about writing the actual script for the book. Once it’s finalized and approved, it’s time for the script to go to the artist, and that’s when the real magic starts to happen! Before the artist delved into the script, he first provided character sketches of the main players, based off descriptions that I’d provided, so we could be sure they all matched my vision. Most of the character sketches were spot-on right from the start, but a handful required some tweaking. 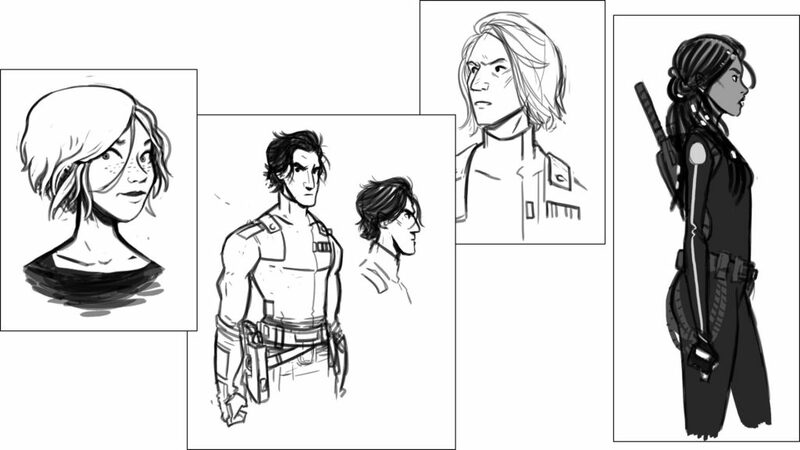 Initial sketches for Cress, Kinney, Jacin, and Iko. 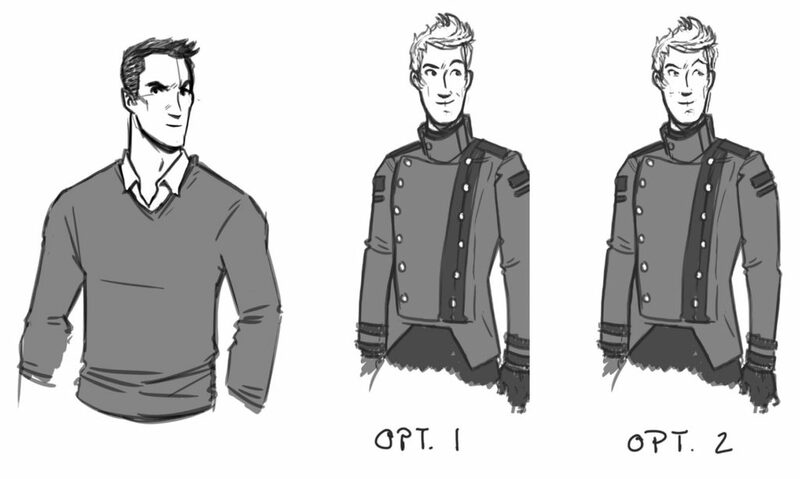 Initial sketch for Thorne, followed by revised options. 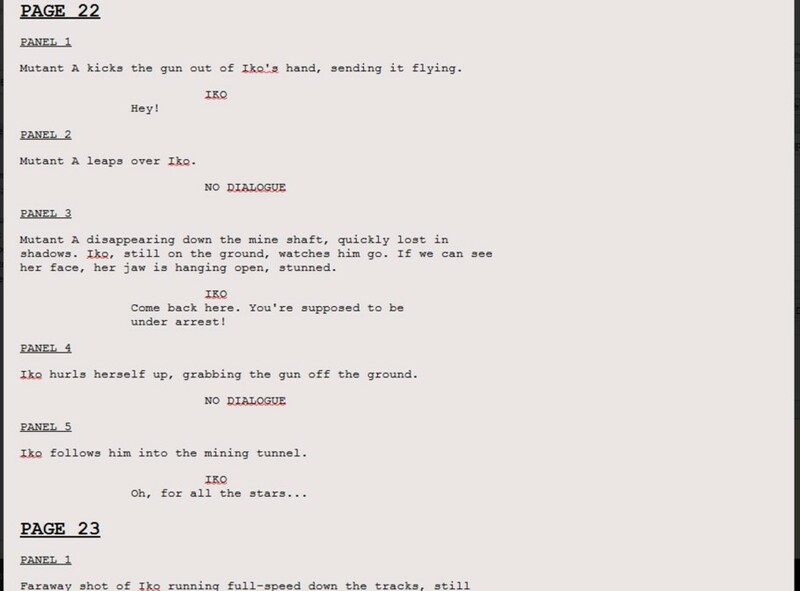 After approval, he was able to start in on the script! And here, to be completely frank, I became pretty uninvolved, so I don’t actually know too much about what happens behind the scenes, though I suspect—like with authors—every artist has their own process that works for them. I know with the first WIRES AND NERVE, the artist Douglas Holgate would sometimes send sequences of pages out of order, so perhaps he was working on what was most inspiring him, or focusing on a particular subplot or character at a time. 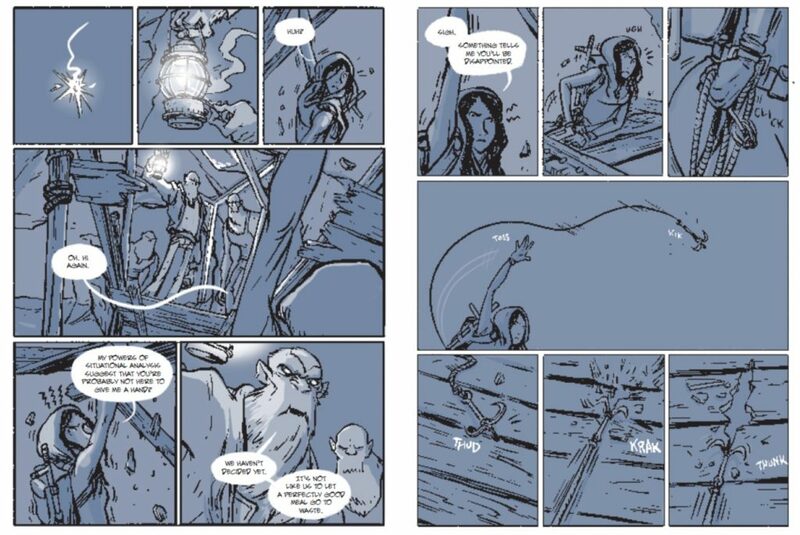 Whereas with Volume 2: GONE ROGUE, the artist Stephen Gilpin submitted all pages in order, starting from the beginning. Whatever their process, though, once they had a bundle of sketched pages completed, those would be forwarded on to me and the publisher to review. 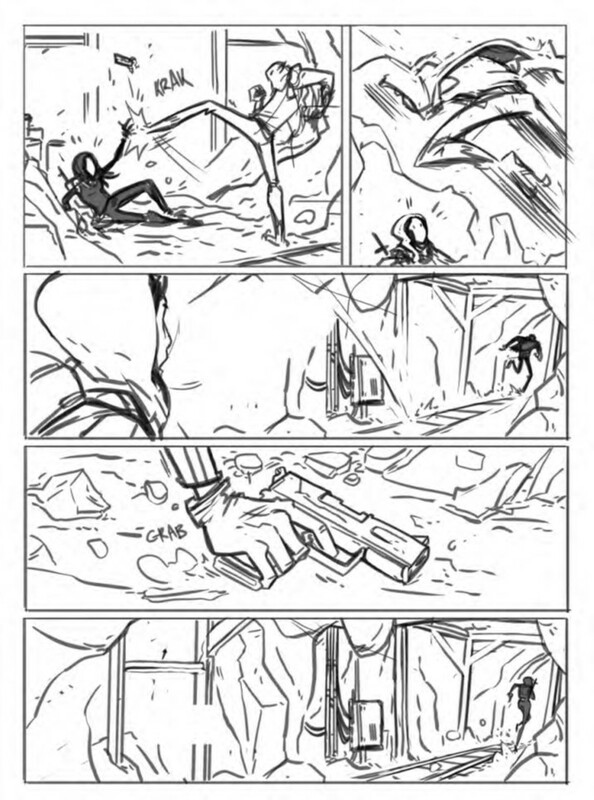 I was repeatedly reminded that these sketches were “rough”—in some cases more directional than anything else—but they were still head and shoulders beyond what I’d expected for a first draft, and this was the point when I started getting really super excited. It looked and felt like a real graphic novel! Eeeeeh!!! 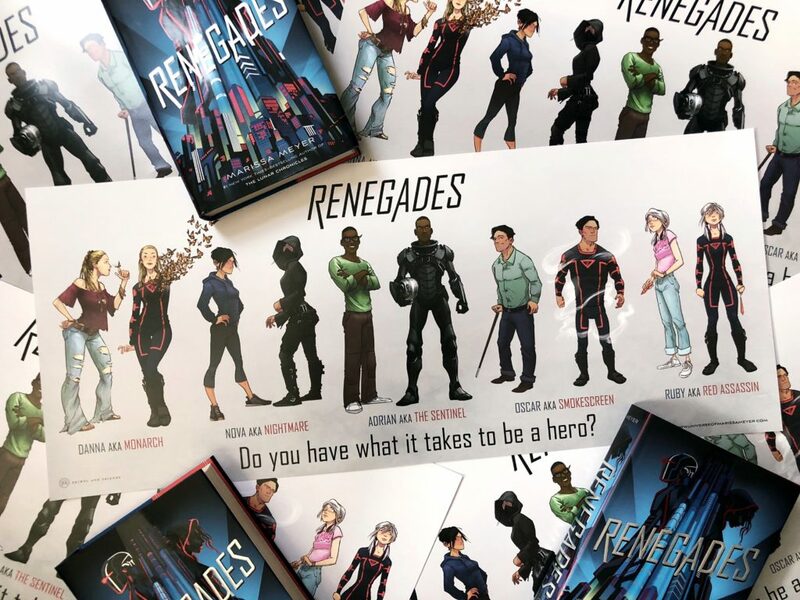 In seeing the initial sketches, I was able to give feedback and make requests for changes, though I have to say, both of the artists that we worked with on these books were SO good, and I could not have been any more impressed with their quality of work. They both nailed my vision for the story on the first try 95% of the time, and I almost never had to ask for any big changes. There would be the occasional request for consistency or world-building stuff (i.e., sometimes Cinder’s cyborg hand ended up on her right hand and had to be switched to the left, or there was one time when the artist had drawn a citizen of Luna with a pipe in his mouth, which I requested to be taken out because there is no nicotine on Luna, stuff like that). Sometimes the pages would have text at this stage, sometimes not. The text is added in by someone else, not the artist, and it never became clear to me at what point they get in to the files to add it in. So with the final pages in hand, I will conduct one last read-through. Here I am checking to make sure the story is consistent, there are no glaring problems in the text or illustrations, and the dialogue doesn’t feel too wordy at any given point. 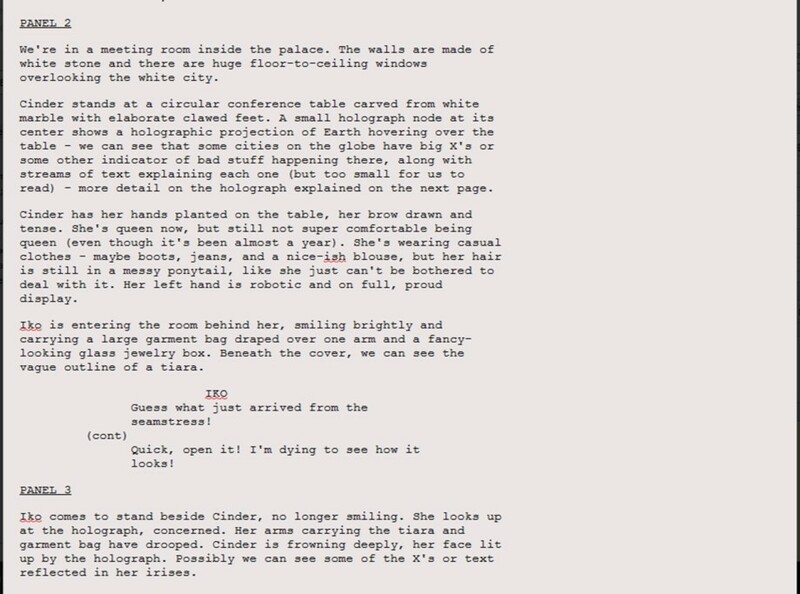 I find myself doing a fair bit of editing at this stage, because once you see all the text typeset onto the page, you can usually tell when the characters are talking too much. 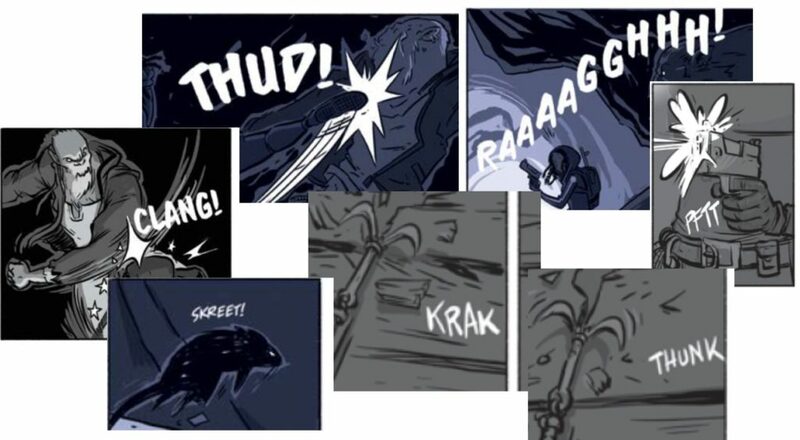 Also, things that seem like they need lots of explanation in the script now seem like they need much less explanation, often because the illustrations are doing so much of the work themselves. It’s off to the printer!! Woot! 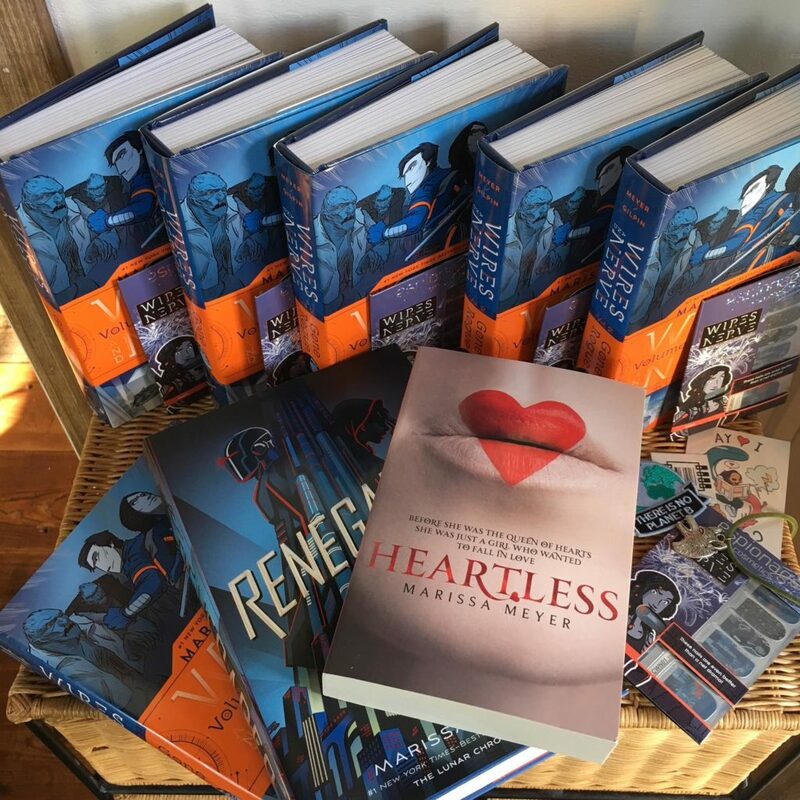 And at some point after that, a big carton of gorgeous, finished, beautiful books are delivered to my door, and to bookstores everywhere, and we all ogle and squeal and dance around our living rooms clutching them joyously to our bosoms and crying tears of overwhelming delight. I mean, that’s totally normal, right? 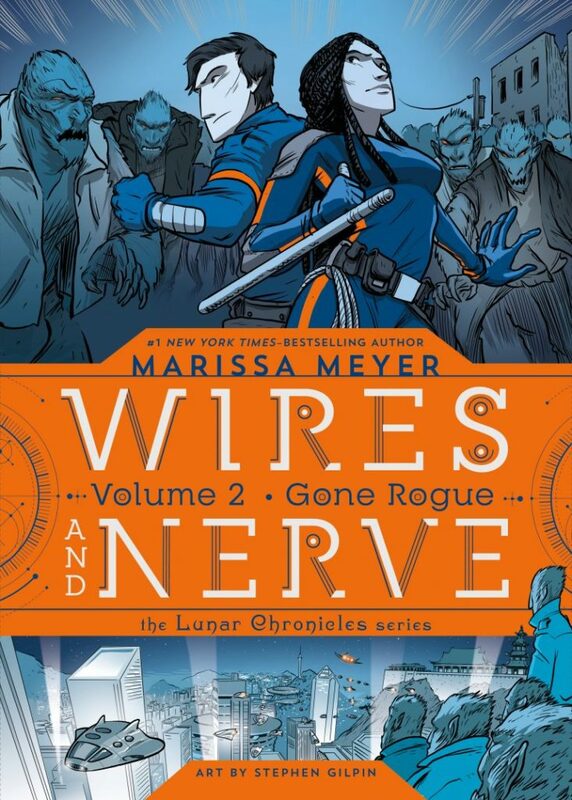 And that’s how my journey was writing WIRES AND NERVE and WIRES AND NERVE, VOLUME 2: GONE ROGUE. In the end, I absolutely loved writing these two graphic novels. In fact, it is probably the most fun I’ve had writing something since my days of Sailor Moon fanfiction! I definitely have more graphic novel ideas in the works, so I hope to try my hand at it again in the future. 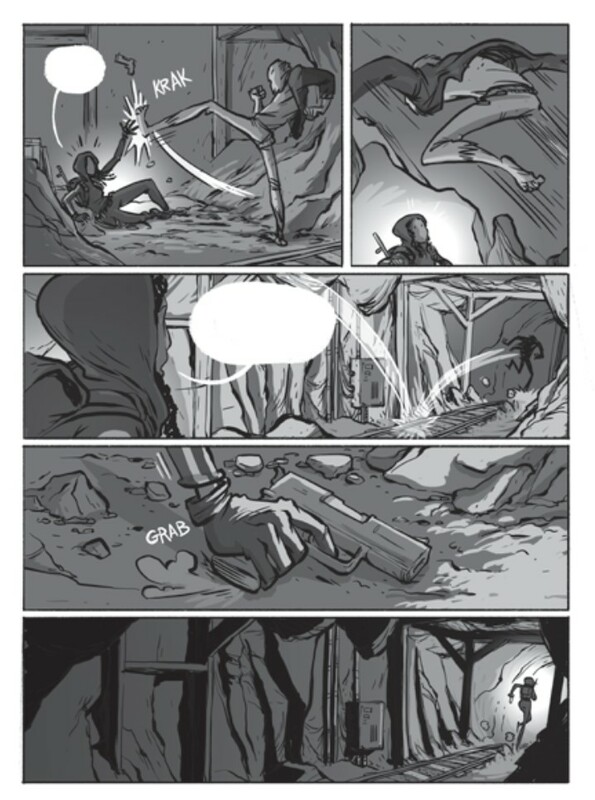 But in the meantime, I sincerely hope you guys will love the conclusion to Iko’s story in GONE ROGUE… in stores now!